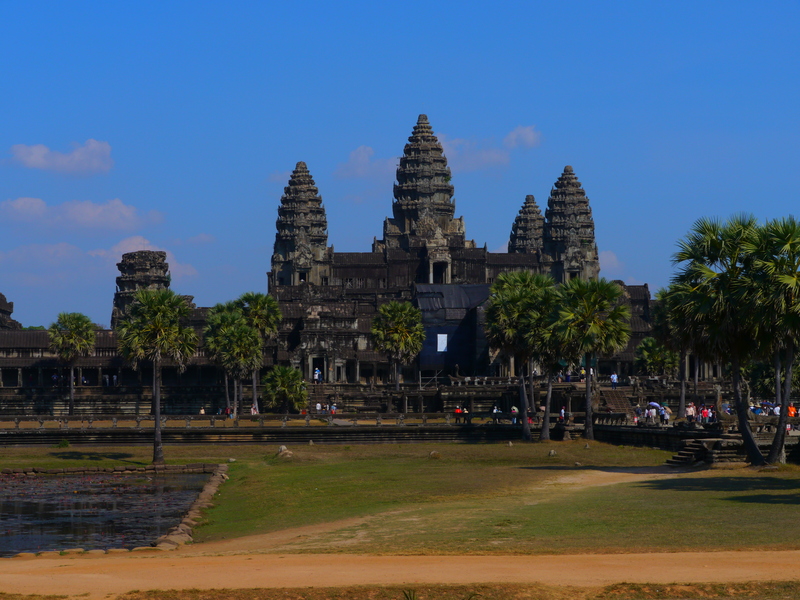 Cambodia is all about the Angkor temples … and the fish amok. What’s amok? 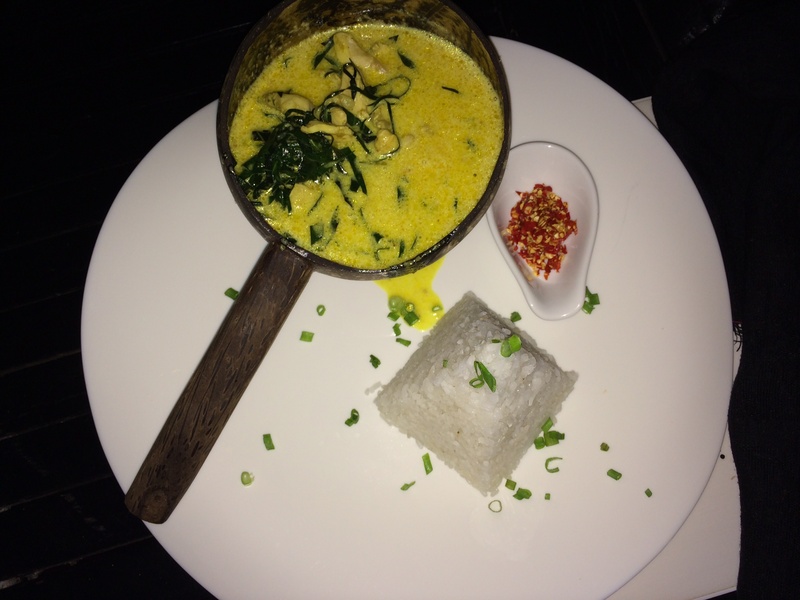 Why, the national dish of Cambodia! Check out my article for World Nomads — Running Amok for Fish Amok, including my recipe so that you can replicate the dish at home.